E! News will bring back its Cannes-themed rundown show. E! News is bringing back The Rundown: Cannes Edition on Snapchat for Cannes Lions attendees next week. The show premieres June 18 and will offer daily episodes geofenced to the festival. After launching the show on Snapchat in 2016, the program went to Cannes for the first time last year. In it, E! News interviewed media leaders, including WWE chief brand officer Stephanie McMahon and iHeartMedia CEO Bob Pittman. Nearly 20 percent of Cannes Lions attendees last year watched the episodes, Najarian said. “The Cannes Lions festival is all about celebrating innovation, and that’s at the heart of The Rundown,” Najarian said. 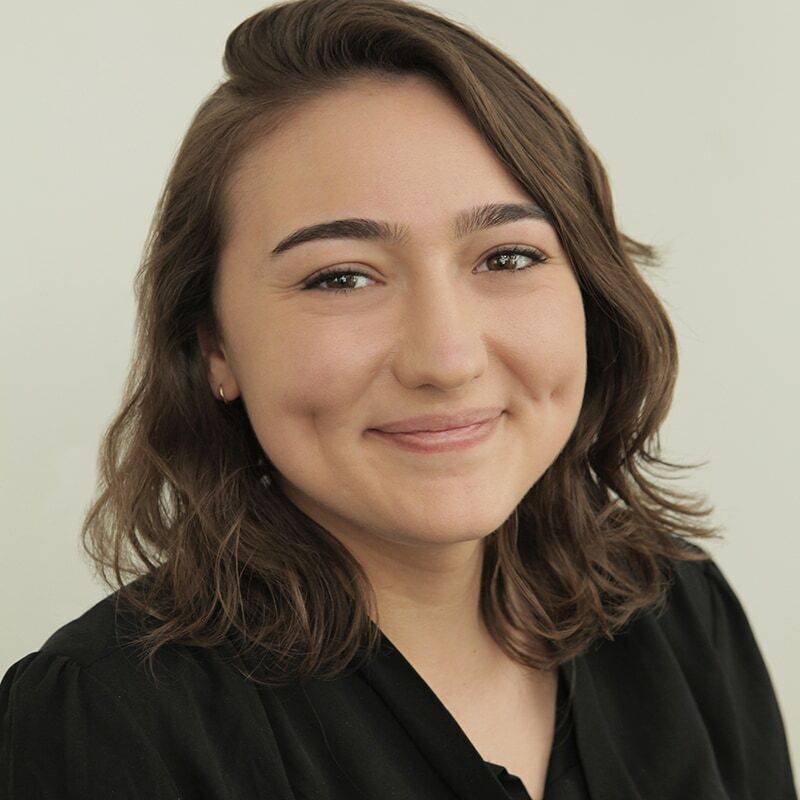 This year, attendees can expect to see Rundown host Erin Lim go behind the scenes at the festival and interviews with designer Rebecca Minkoff and Olympic figure skater Adam Rippon, among others. 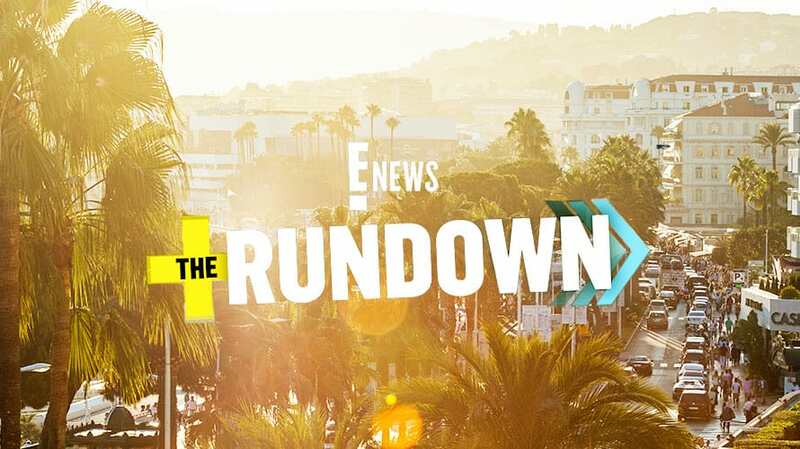 The Rundown usually posts three episodes per week, recapping celebrity and entertainment news. Globally year-to-date, the show averages 19 million unique viewers per month, according to Snapchat.